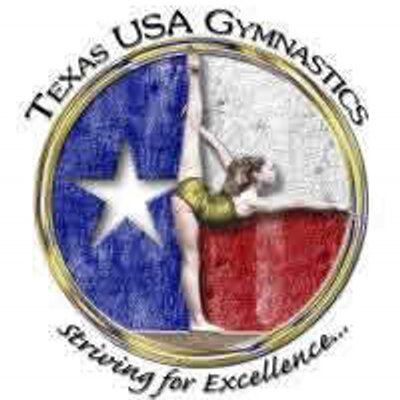 Welcome to Precision Gymnastics & Tumbling located in Richardson, TX. 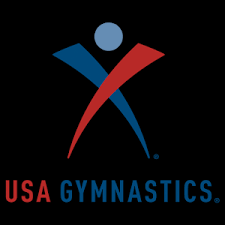 We offer quality gymnastics classes, tumbling classes & cheerleading classes. We also provide birthday parties, open gyms, girls & boys competitive team, summers gymnastics camps, field trips & home school gymnastics. 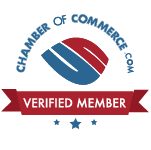 We have clients from Plano, Garland, Allen, Rowlett, Dallas, Rockwall, Addison, Murphy, Sachse, University Park, Richardson& Highland Park. Try a free class today. (972) 907-2248, open 7 days a week! Team Coaches and TAAF coaches for our growing program. Enroll in classes anytime at Precision Gymnastics & Tumbling and we will pro-rate your tuition. Your first class is always FREE! Call today to schedule your no obligation free Gymnastics, Tumbling or Cheerleading trial class. We believe we have the BEST instruction for kids in North Texas. 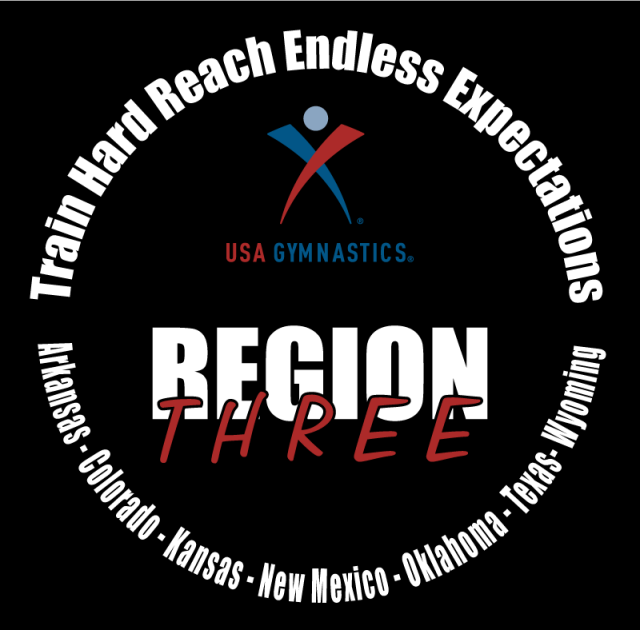 Precision Gymnastics & Tumbling is a recreational center located in Richardson and proudly provides quality Gymnastics, Tumbling & Cheerleading Classes to the Plano, Garland, Allen, Rowlett, Dallas, Rockwall, Addison, Murphy, Sachse, University Park, Wylie, North Highland Park and other surrounding areas. We also offer Summer Camps, Spring Break Camps, Birthday Parties, Open Gyms, Homeschool Gymnastics and more.